A loan of $1,000 helped to purchase a rice milling machine and to raise cows. Kounat is a 38 year-old married mother of four children, aged 9 to 16 years. She and her family living in the Kampong Chhnang province of Cambodia. She and her husband have been working in the farm together to earn income to support the family living for the past 20 years. 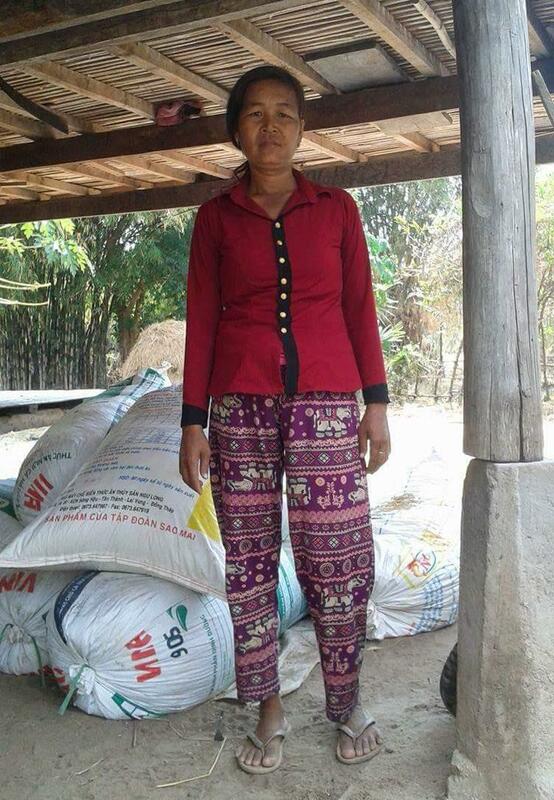 She is now applying for a loan to purchase a rice milling machine and to raise cows. She believes this loan will allow her to increase her family profits and better support her family living.